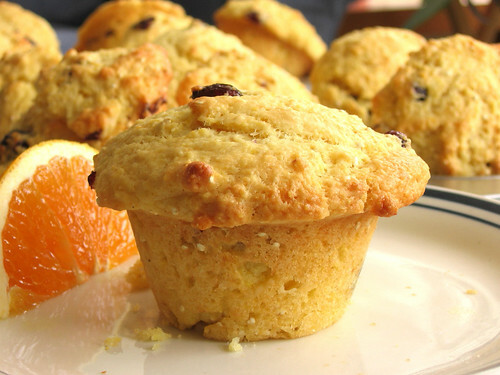 Two whole grain muffins - Do You Know The Muffin Man? 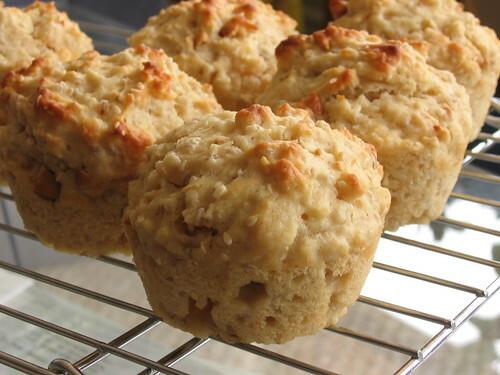 Barley muffins: Recipe from Mollie Katzen’s Sunlight Café. Notes: The cashews and sesame produce an incredible peanut-like aroma during baking. The texture is chewy and dense, might be good toasted. Cornmeal muffins: Recipe from In The Sweet Kitchen by Regan Daley. Notes: Another recipe with great contrasts: sweet orange vs. tart cranberry, crunchy millet vs. chewy cornmeal.